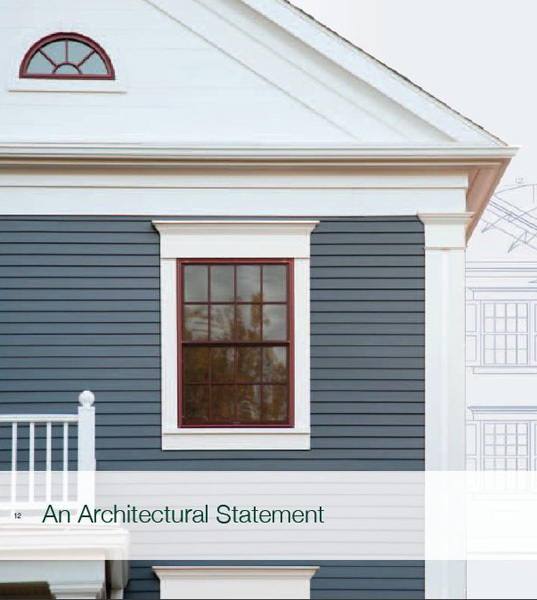 At last it is possible to enjoy uncompromised architecturally correct siding with truly low maintenance. 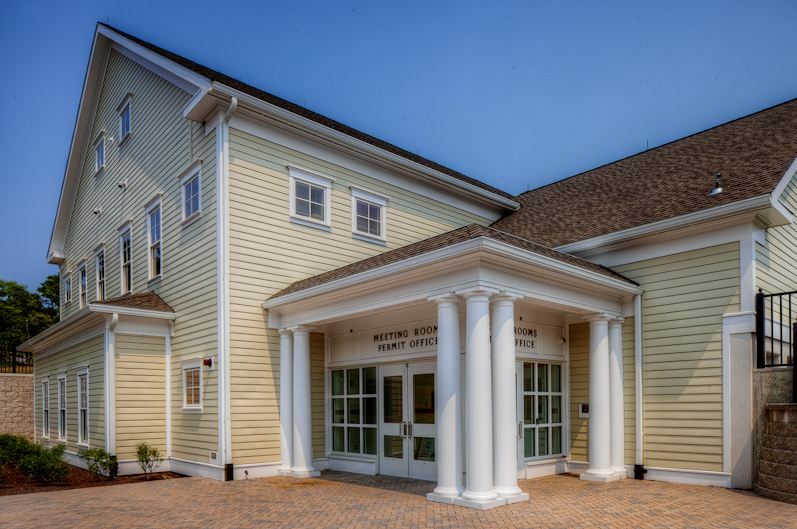 NuCedar offers the most authentic wood alternative to real cedar clapboard and vertical siding. Clapboard is available in 4", 6" and 8" exposure, plus beaded weatherboard. Vertical siding options include shiplap, channel rustic, board & batten and T1-11. All profiles are available smooth or roughsawn. NuCedar installs easily and quickly, providing an up-front on-the-wall cost similar to real cedar, with no future sanding and repainting costs. And NuCedar is the only product on the market that can completely satisfy the discerning homeowner who wants the traditional appearance of real wood, without the maintenance requirements. 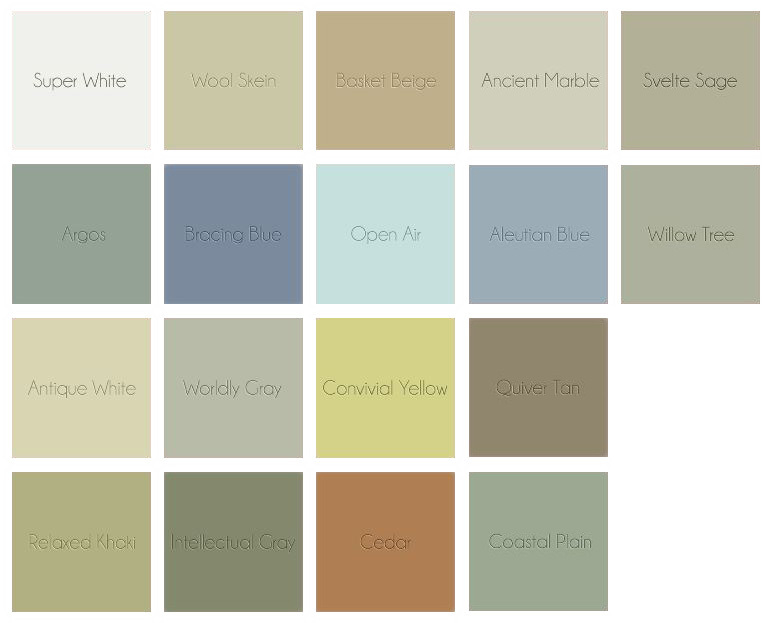 NuCedar is available in 18 base colors. Custom colors are also available for those who want them - one more reason why with NuCedar, you no longer have to trade aesthetics for low maintenance. In addition, American Lumber also offers shingles and a full array of NuCedar trim and mouldings to complete your project..
NuCedar will continue to look great without requiring replacement or repainting, even in coastal applications. And as a caulkless system, it's truly low-maintenance, even compared with other 'low-maintenance' products. It's cost-competitive with the on-the-wall cost of cedar clapboard. Over time, as you save on repainting, caulking and repairing, NuCedar more than pays for itself. And it carries a 25-year warranty on both the paint and the substrate. NuCedar features ENERGY STAR 'Cool Core' technology, and has been shown to reduce the energy required to cool a home by 5-8%. NuCedar is also 100% recyclable with 20% recycled content. NuCedar can contribute in multiple LEED categories - let us show you how we can help rack up those points! We'll be happy to consult. If you're ready to request a sample, please provide your mailing address, phone number, and the style and color you're interested in. Please note your screen or printer will not accurately reproduce the true paint color. If you need to see multiple colors, please also let us know which one is the 'leading candidate'.